Quick-Dry™ formula provides resistance to smudging on all media types. 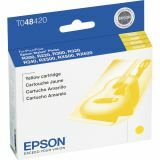 Epson Original Ink Cartridge - Ink cartridge is designed for use with Epson Stylus Photo R200, R220, R300, R300M, R320, R340, RX500, RX600 and RX620. Ink provides high resolution and color saturation for crisp, clean graphics and print. 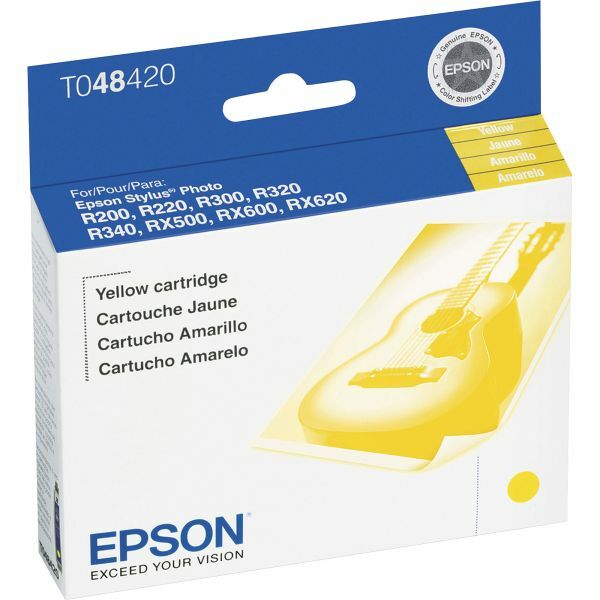 Quick-drying, dye-based ink offers optimum performance and productivity.